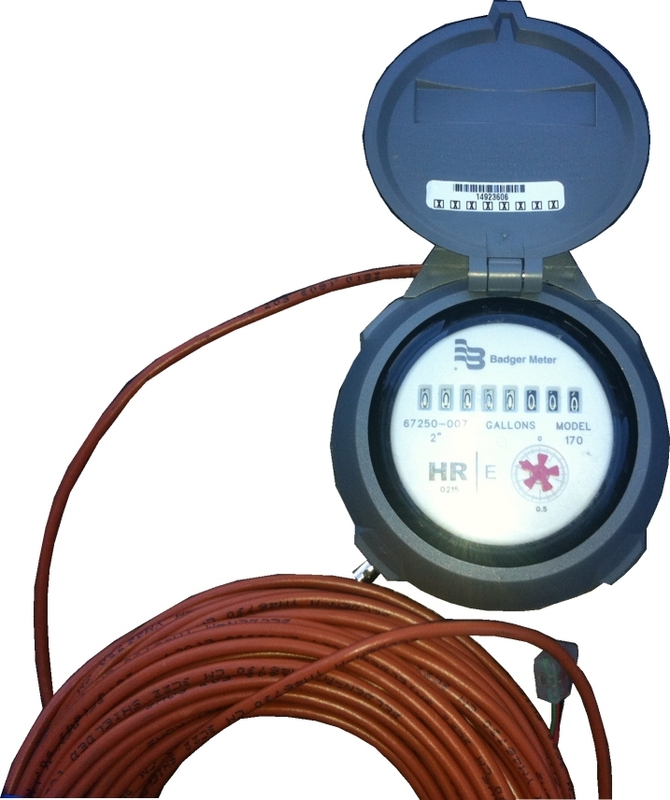 SCADAmetrics is pleased to report that the EtherMeter has been verified compatible with the new high-resolution, absolute-encoder water meter registers offered by Badger Meter (Milwaukee, WI). Badger’s new register family — the HR-E (High Resolution Encoder) — offers vastly improved resolution over its legacy absolute encoder, the 6-Digit ADE. The High Resolution Encoder is offered in two variations: (1) the HR-E-LCD (fully electronic) and (2) the HR-E-MECH (electro-mechanical). The HR-E-LCD features an internal microprocessor & LCD display, transmits 9 digits of consumption resolution, and is internal battery-powered; whereas the HR-E-MECH features an electro-mechanical odometer display, transmits 8 digits of consumption resolution, and does not contain (or require) an internal battery. 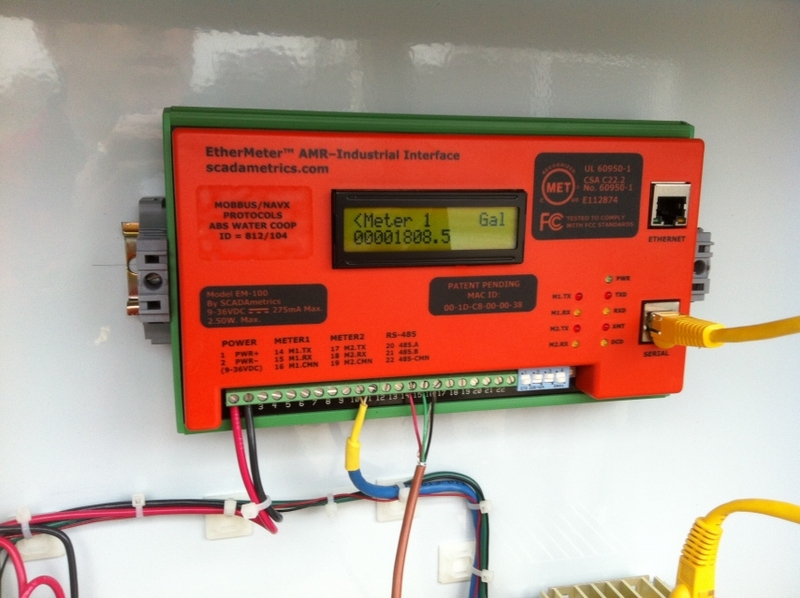 When connected to a SCADAmetrics EtherMeter, the increased resolution allows the user to collect realtime rate-of-flow information and also helps with leak detection algorithms. 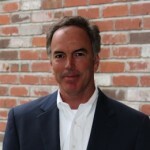 And, as with all encoder-type registers, it allows for revenue-grade-accurate totalization. However, it is important to note that the HR-E may also be ordered with the option to transmit less than the maximum number of digits. 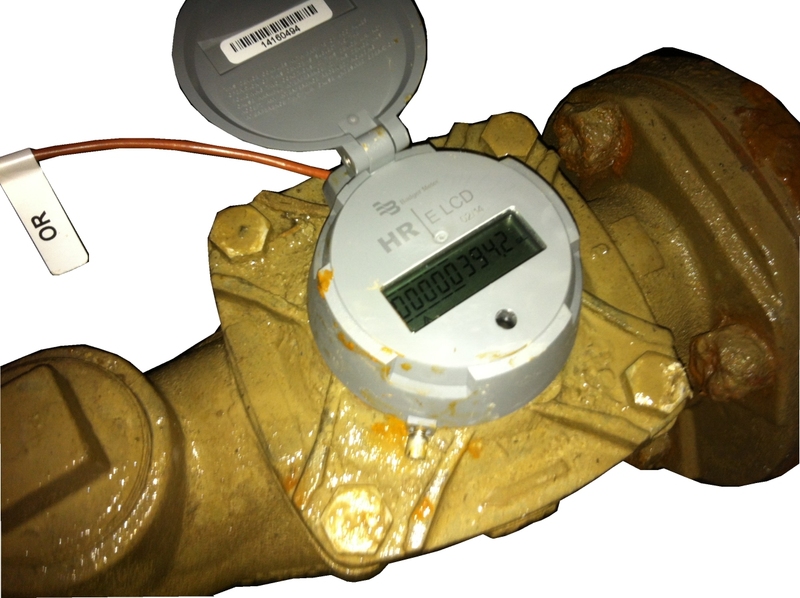 Therefore, when ordering an HR-E register from Badger Meter, it is important to specify that the register be pre-programmed to transmit ALL available digits! The HR-E family of registers is compatible with Badger’s Turbo Series, Recordall® Disc Series, Compound Series, and Fire Service meters. The HR-E can be easily retrofitted to meters that are currently outfitted with legacy ADE or RTR registers. Interested in more information? Give us a call. 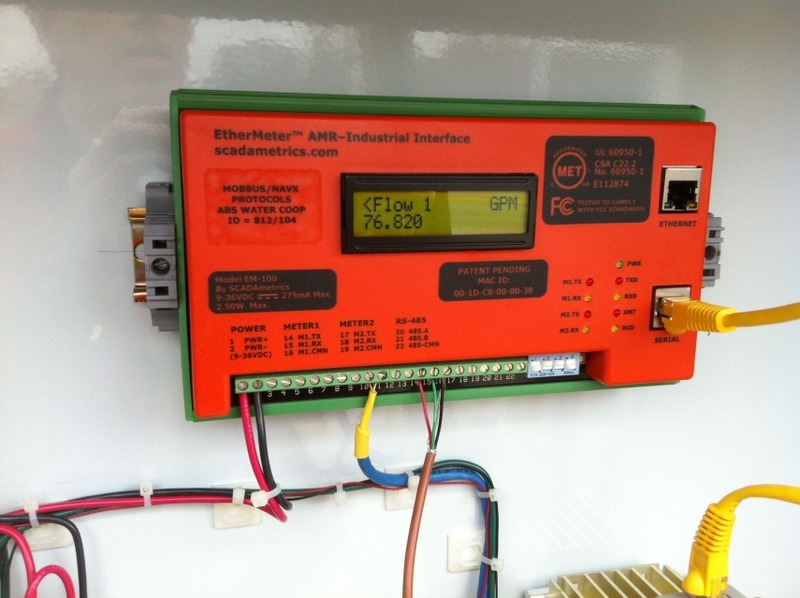 We’ll be glad to discuss how the EtherMeter and Badger flow meters can be combined to bring revenue-grade totalization and rate-of-flow information into your SCADA, Telemetry, or Building Automation System. The EtherMeter Compatibility Matrix has been updated to reflect these results. Test registers provided courtesy of ABS Water Cooperative (Clayton, Illinois). Installed on a Badger 3 Inch Turbo Meter. EtherMeter Displaying Near-Realtime Rate-of-Flow from 3 Inch Badger Turbo Meter. EtherMeter Displaying Fine-Resolution Total (1/10 Gallon with 3 Inch Meter) – Ideal for Flow-Rate Calculation and Leak Detection Algorithms.